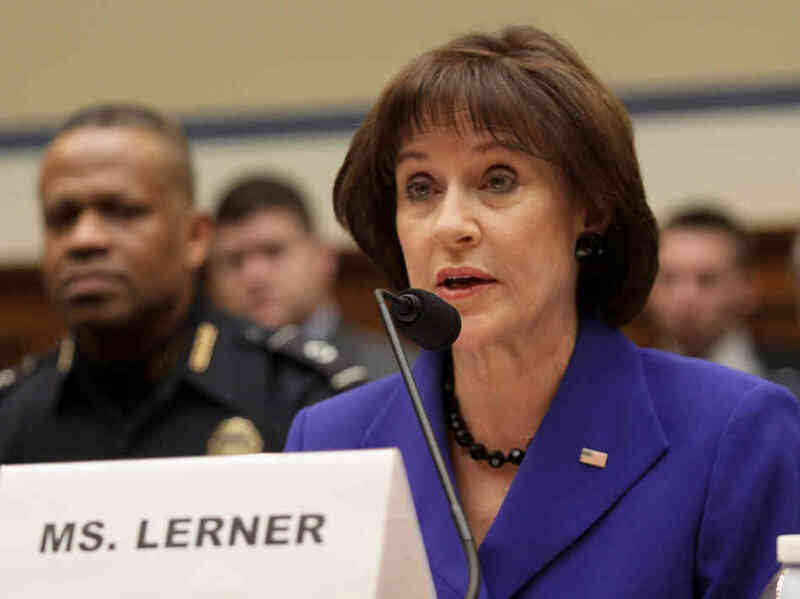 Former IRS official Lois Lerner invoked her Fifth Amendment right against self-incrimination at a congressional hearing in March, something courts have done away with in the corporate world saying that applies to individuals, not corporations. How working for government is not also an artificial entity rather than a person is beyond me. She should have no such right since anyone working privately has no such right. It just seems that what applies to us does not to those in government. The actual LEGAL position as to how I was held in contempt was that “me” the INDIVIDUAL was never in jail, it was only the CORPORATE OFFICER who has no rights. This is how law really works – they manipulate everything to their advantage. If you work in the real world, they have completely eliminated the Constitutional rights. Argue back at a judge you go to jail – no First Amendment rights there. Try to march down Broad Street in protest in NYC – oops, no permit – jail time. Again no First Amendment. The Constitution is a story for children and the delusion for adults. Now the Internal Revenue Service (IRS) claims they miraculously “lost” all incriminating evidence – her emails. Congress had voted to hold her in contempt, yet she is not in jail. The IRS told Congress Friday it has lost ALL of the emails to and from Lois Lerner, who remains the key central figure in the agency’s targeting of the Tea Party for tax charges. This is clearly a refusal to turn over evidence that will impact the future of the IRS. Lyndon Hermyle LaRouche, Jr. (born September 8, 1922) was a candidate for President and was even running TV commercials. They used the law to imprison him to stop the political ads. In October 1986, hundreds of state and federal officers raided LaRouche offices in Virginia and Massachusetts. A federal grand jury indicted LaRouche and 12 associates on credit card fraud and obstruction of justice; the charges alleged that they had attempted to defraud people of millions of dollars, including several elderly people, by borrowing money they did not intend to repay. Borrowing money with not initial intent to pay anything back is a mental crime. You do not have to actually commit it, it is like going to a bank to borrow money and then claiming you do not intend to pay off the debt. But this is how the law works – it is a mental thought that they prove by innuendo, circumstantial evidence, and it become does the jury BELIEVE it is more likely or not that there was no intent. We could lock up most of Congress and the White House using these theories. 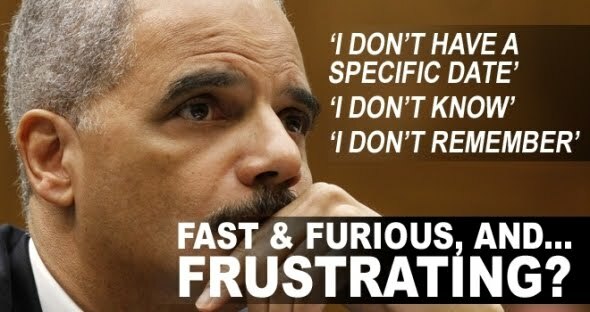 How can you have the Executive Branch in charge of everything including the prosecution of contempt when the head of the Justice Department is doing the same thing? As long as they say I do not remember (which cannot be proven) then they do not lie to Congress and they can cover-up anything. There is no way to get honest government any more. Now comes the REAL interesting part I bet the NSA never considered. I reported that when I spoke to people on the Hill 2 years before Snowden, they told me then the NSA was collecting even their emails. When you collect everything, guess what! They have all the incriminating evidence, Congress has now asked the NSA for the missing emails. OOPS! See what happens. I have warned that this treasure trove of info can be subpoenaed even in private lawsuits right now. What happens in a divorce case when someone wants to prove their spouse cheated? 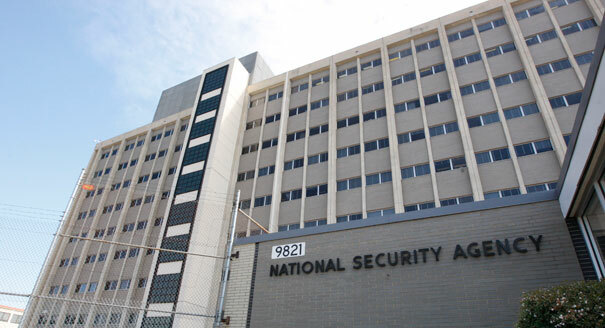 The NSA may have stepped really deep into something they never considered.